Klondike Solitaire Collection, recently released to the App Store, features one of the most classic solitaire games, Klondike, along with 2 interesting variants Agnes and Whitehead. The app is completely free of charge and available now from all iTunes App Stores. 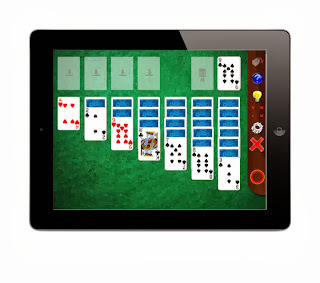 This is the first my solitaire apps for iPad to be translated into Spanish. Other languages and translations of Klondike Solitaire Collection's sister apps are planned for the near future.